So it's all GO for our summer 2015-16 collection, inspired by Mali! 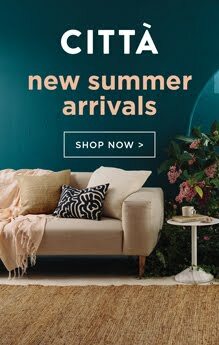 With new stock arriving in our stores weekly, it almost feels as if summer might be just around the bend. 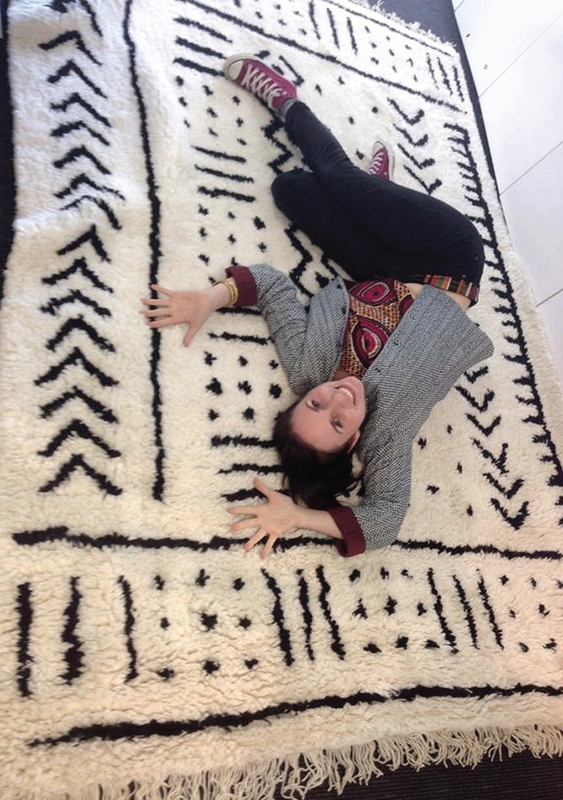 The day our Mudcloth shag pile rugs arrived was super exciting –– I for one am head over heels in love!